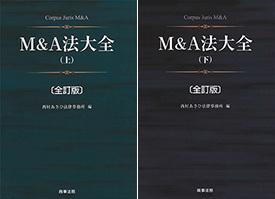 Due to the rapidly expanding globalization of the world economy, it is common for Japanese corporations to have foreign subsidiaries or related companies in a business group, as well as important assets abroad. 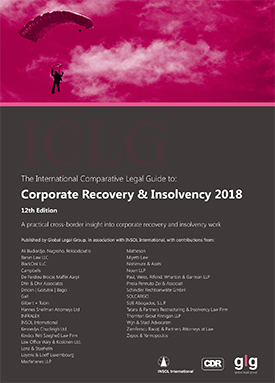 In these situations, in order to liquidate or reorganize a Japanese corporation in financial difficulty, it is necessary to consider the application of not only insolvency and restructuring frameworks in Japan but also out-of-court workouts and formal in-court insolvency proceedings in foreign countries. The global-restructuring practice group at Nishimura & Asahi has extensive expertise and experience of cross-border insolvency and restructuring cases and has represented foreign creditors or sponsors in various insolvency and restructuring cases of global and Japanese corporations. Depending on the case, our specialists lawyers collaborate with specialists in other fields such as M&A, corporate, finance, international litigation and arbitration to ensure we perfectly tailor our services to our clients’ needs.